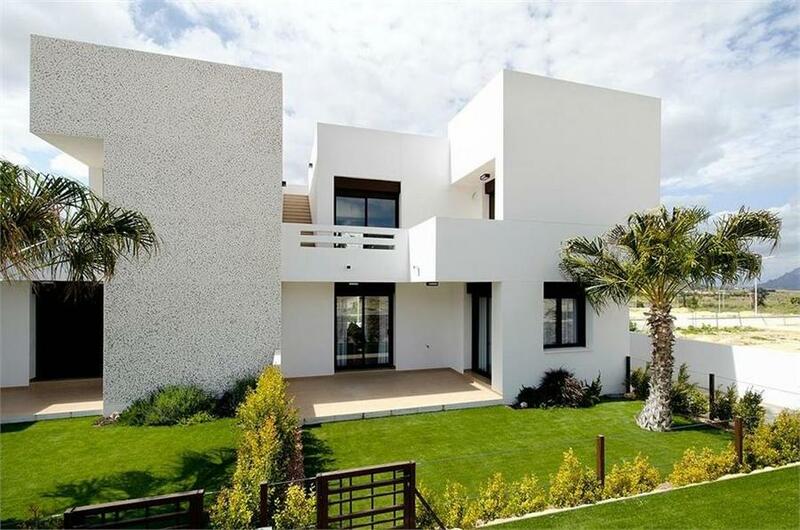 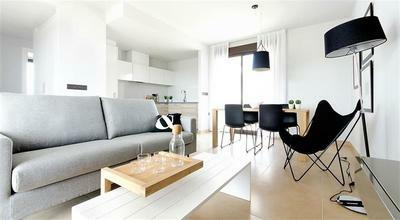 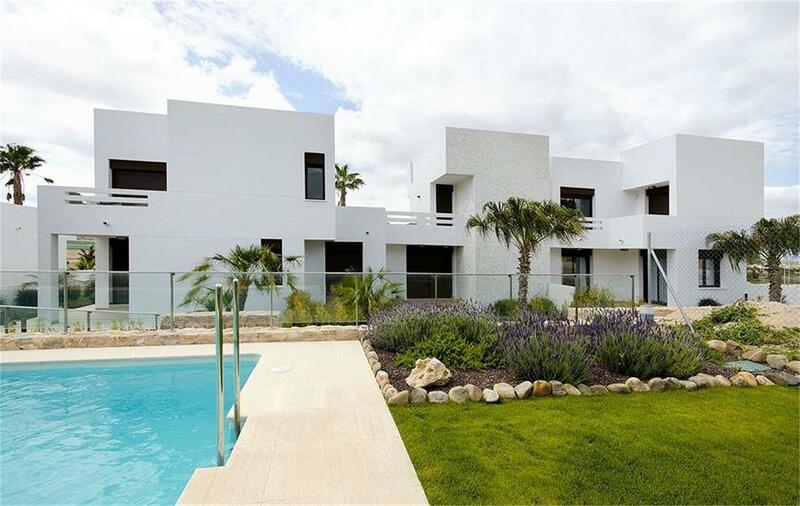 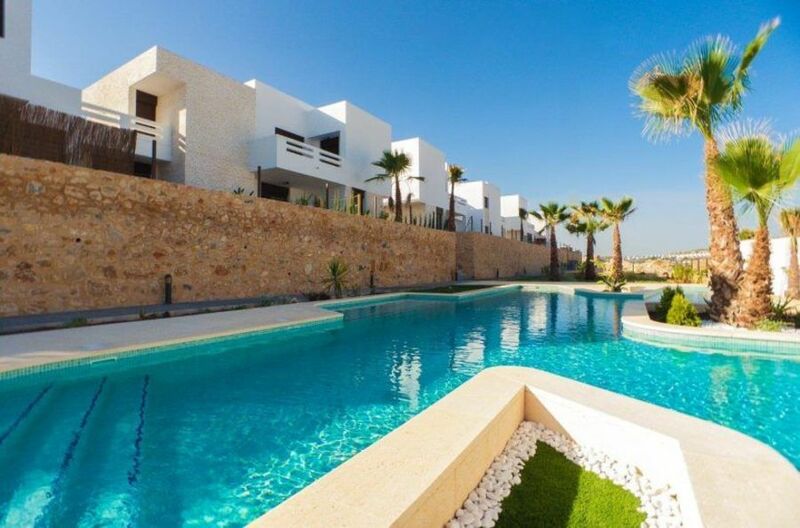 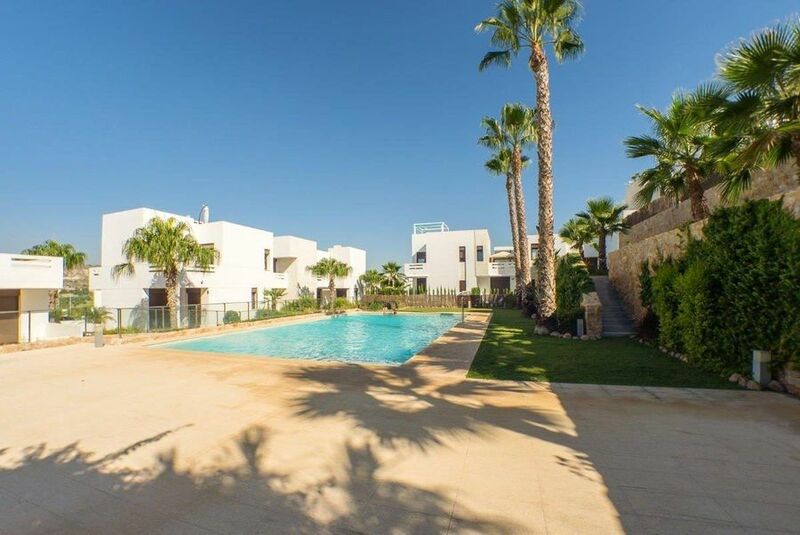 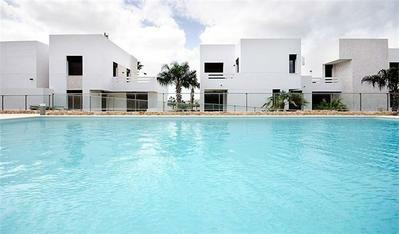 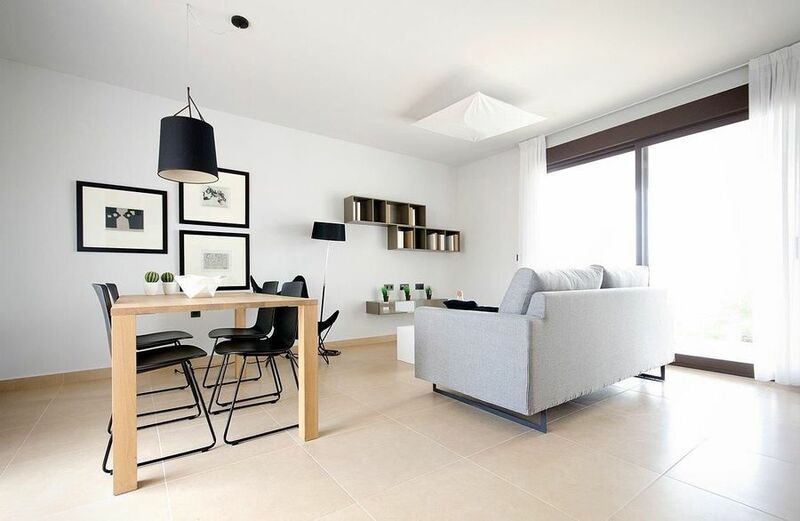 We now have available a selection of these modern apartments located in the popular La Finca Golf Resort For Sale. 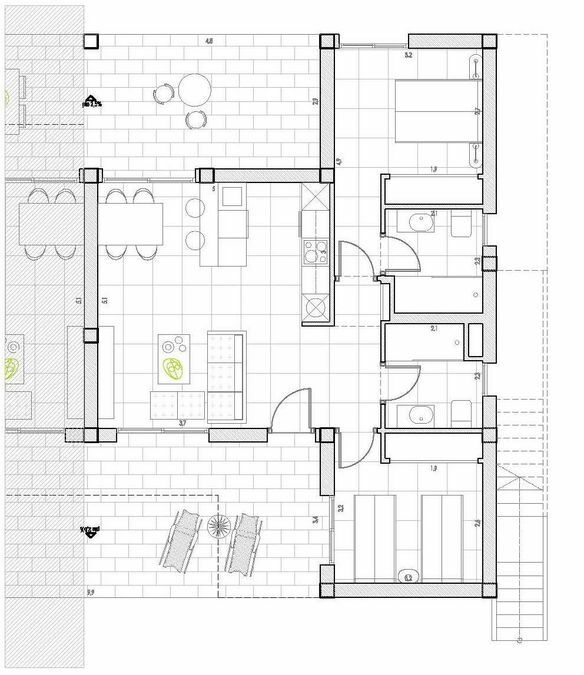 There is the option of either the Ground Floor apartments with private gardens or the First floor apartments with Rooftop solariums. 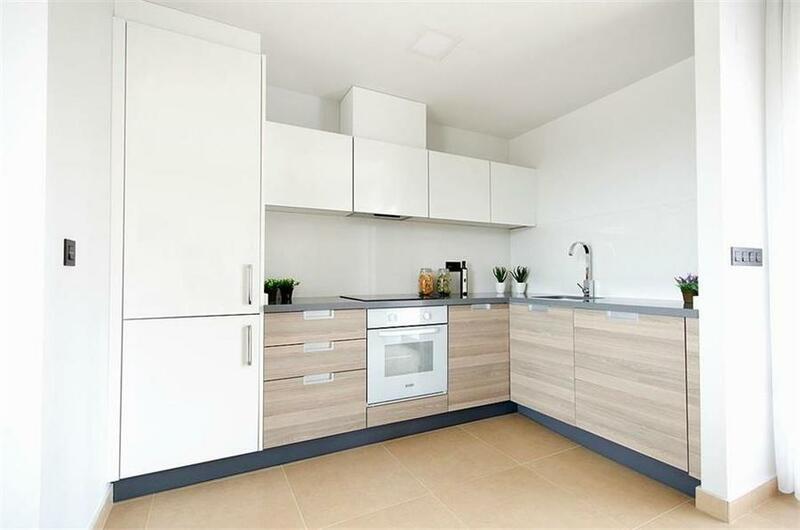 All the apartments come complete with a spacious open plan main living and dining area, and a modern fully fitted kitchen. 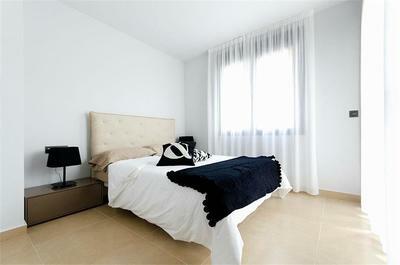 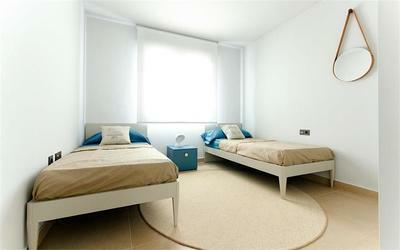 The living accommodation comprises of 2 large double bedrooms with fitted wardrobes. 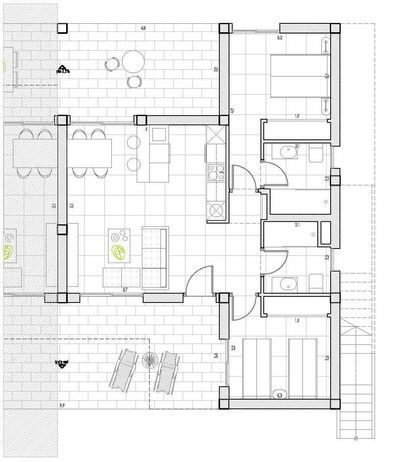 With the first floor model, there are stairs leading up to the rooftop solarium, offering fantastic views over the resort. 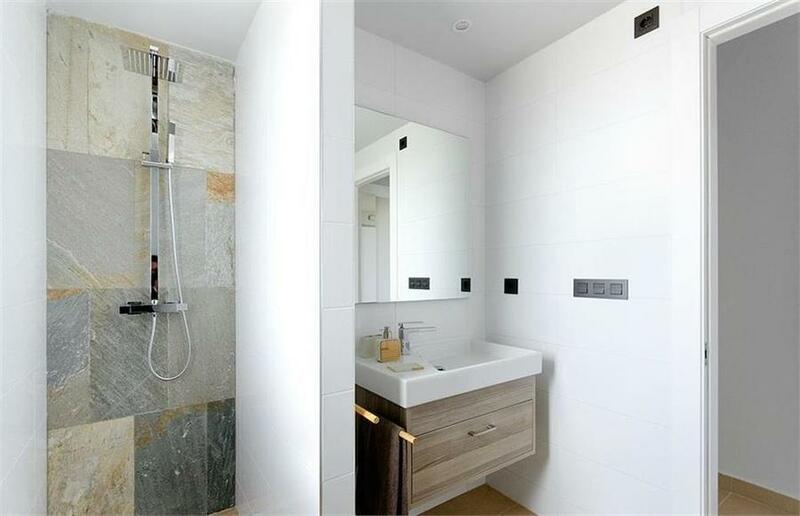 Back inside the apartments also come with two modern fully tiled bathrooms. Outside there is the mature communal gardens and large communal swimming pool to enjoy, all within this secure gated resort. 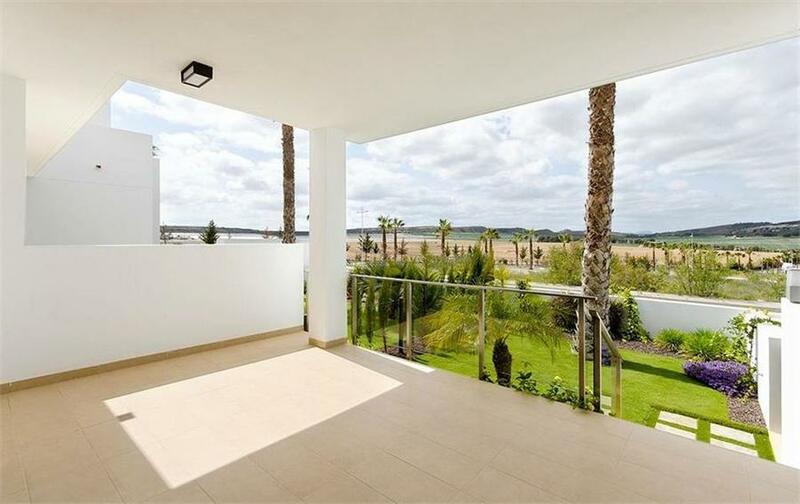 Within the resort, there is the 4 star hotel, supermarket, bars and restaurants, and of course the popular golf course to enjoy, in this established resort. 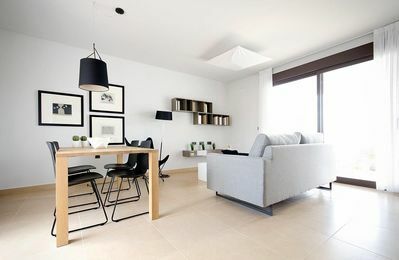 Fexible Payment Plans are also available.